New Film - Japan Camera Hunter Branded film - StreetPan 400 | Film's not dead. Japan Camera Hunter aka Bellamy Hunt who is known for his blog that’s dedicated to Japan’s photographic scene and analog photography. As of last week he announced some fantastic news that he’s made his very own branded film. 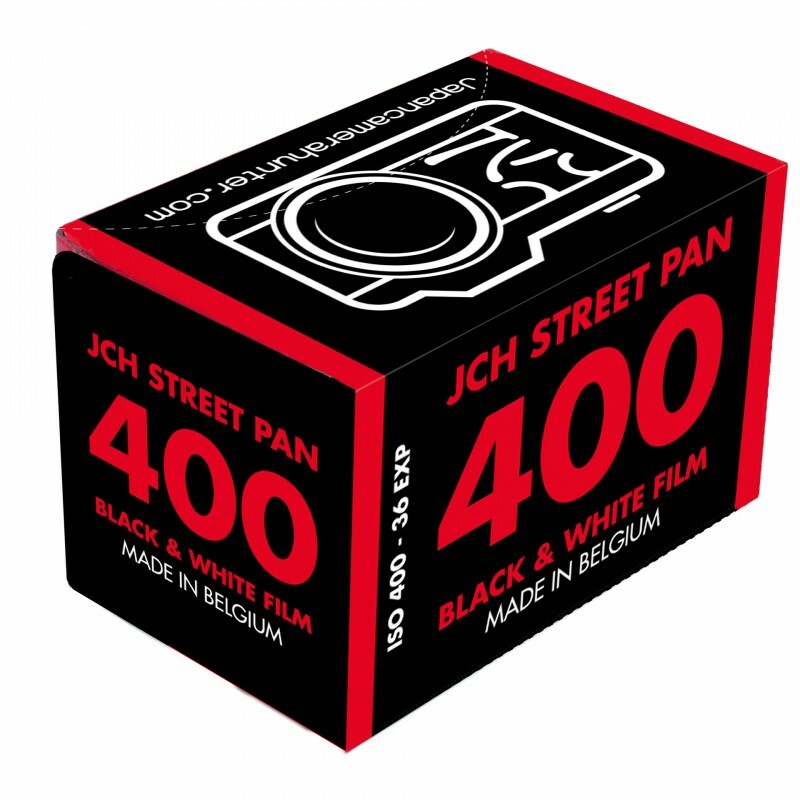 Introducing JCH StreetPan 400! 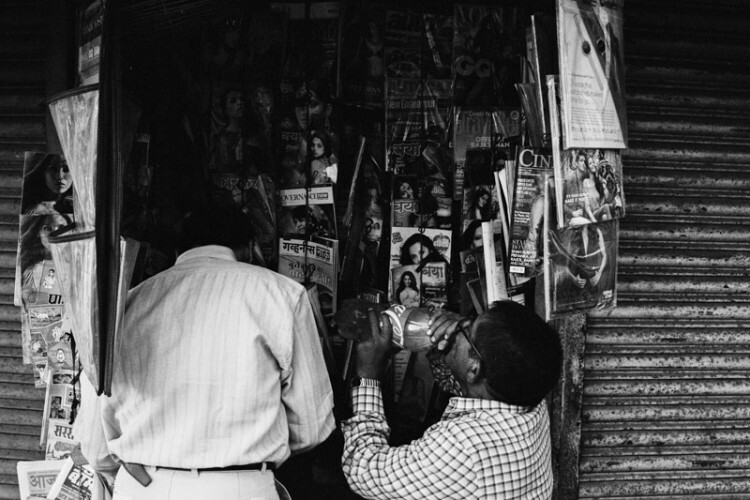 The film is a black and white stock that was once a AGFA surveillance film that’s been discontinued. It has a 1 mm polyester base and promises fine grain as well as increased sensitivity in the red part of the spectrum. From what we have seen from the sample pictures the results look fantastic, with great contrast, soft grain and sharpness. This film is already available to pre-order and the shipping is estimated to start between May/June 2016, so not long to wait now! As Hunt is anticipating large volume of orders, the film can only initially be purchased in 10 roll ‘bricks’. If you buy more than 20 rolls you shall receive a free film case. Each roll will cost £6 ( 975 Yen $8.75, 7.70 Euro). Film’s not dead: Could you tell us a bit about yourself? Japan Camera Hunter: Well, I guess you can find out a lot about that in some of the interviews I have done. But I am an English guy, living in Japan and I love cameras and film photography, so much so that I made it my business. And things kind of just snowballed from there. 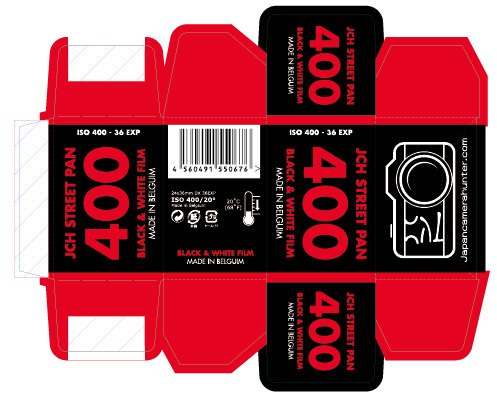 Film’s not Dead: You announced last week that you’ll be releasing your own branded film called JCH StreetPan 400. This is fantastic news for the film community. Why did you decide to make your own film? Japan Camera Hunter: Since I started running Japan Camera Hunter I have watched as film photography changed, and not always for the better. Fortunately I have been able to meet some amazing and passionate people in the film business and when I suggested the idea of my own film they were really supportive. So I decided to take the risk and go for it. Film’s not Dead: Where will it be available? Japan Camera Hunter: At first it is only available through the site. But in the future, when it becomes more popular and starts larger production it will be available through trusted outlets all over the world. This will help reduce the shipping fees and hopefully the price of the film itself. Film’s not Dead: Could you explain the process you had to go through to re-produce this film and what was your favourite part? 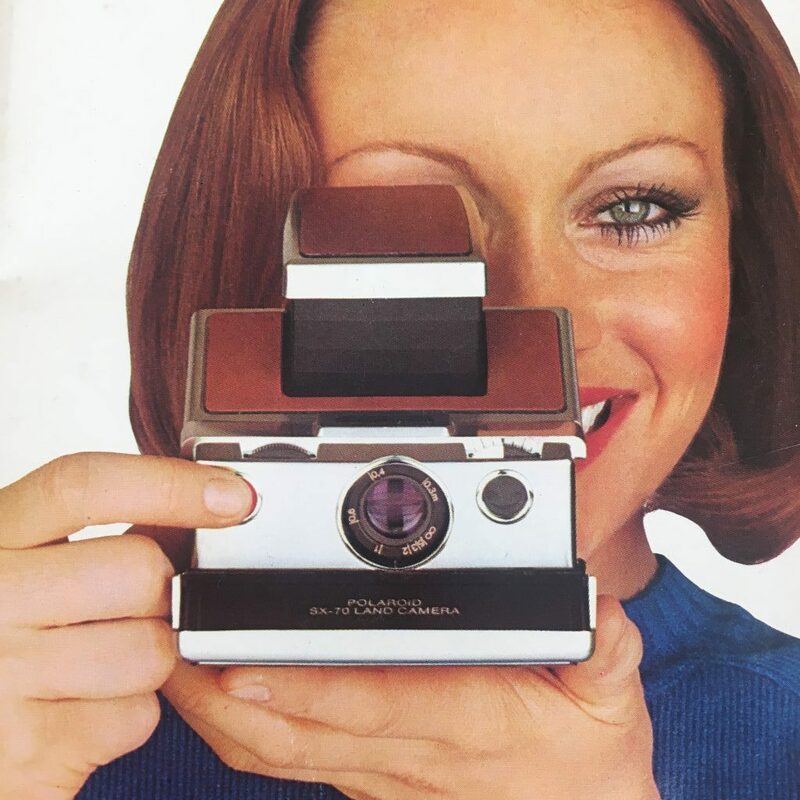 Japan Camera Hunter: I cannot tell you all of the details, as I am bound by certain privacy rules, but it took a lot of back and forth to select the right emulsion, packaging design, distribution (ongoing) and funding. Seeing the first drafts of the packaging was really exciting though, it was a confirmation that it was really happening. A nerve wracking moment. Film’s not Dead: You mentioned it’s an old discontinued surveillance film from Agfa. What made you choose this emulsion? Japan Camera Hunter: I chose this film as it was the one that most appealed to creative aesthetic when it comes to photography. 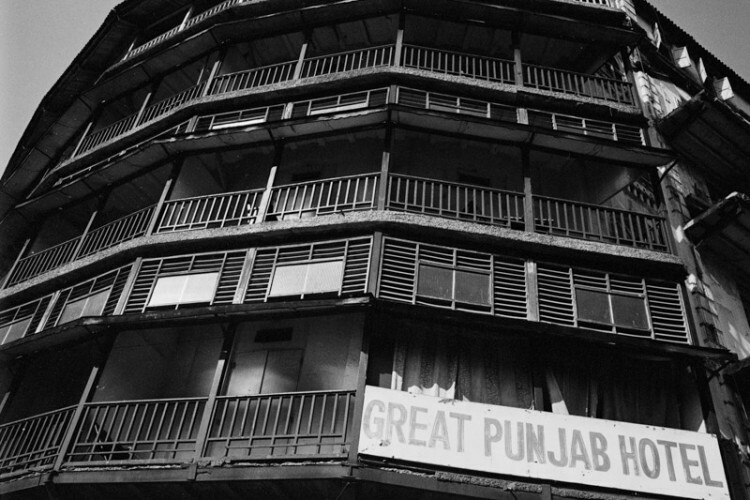 A very contrasty black and white film. This is actually an upgraded version of the old film, so it is slightly different. It has a gelatine back coating to help prevent scratches to make it more scanner friendly. I wanted a film for the modern film shooter. Film’s not Dead: We love the name. Why did you decide to call it StreetPan? Japan Camera Hunter: I don’t know actually, haha. We were having a dinner and shooting some names back and forth. 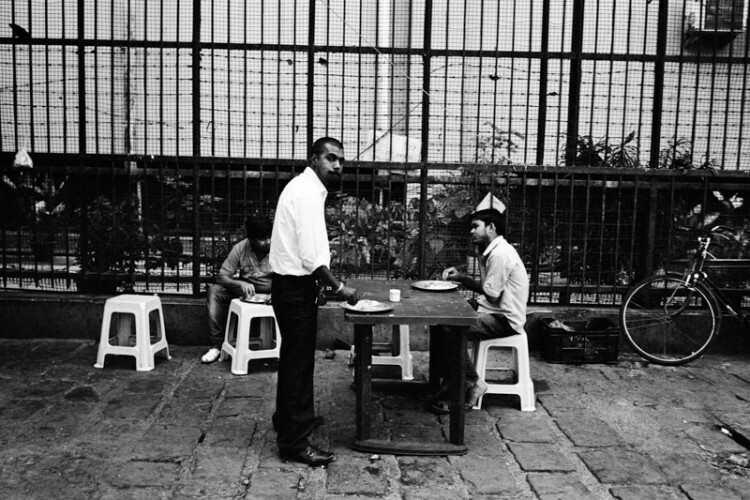 I wanted it to be a street shooting black and white film, so street pan seemed to be the most appropriate. It came out and we knew that was the one, it just clicked. 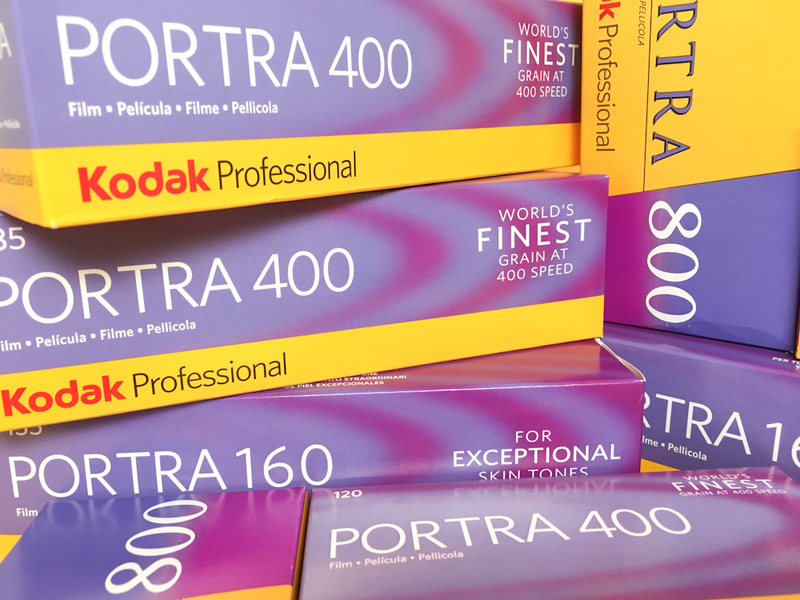 Film’s not Dead: Do you think in the future it will be available in any other formats? Japan Camera Hunter: I would like to hope so, but the price to do that is really high, so I would have to sell a hell of a lot of film to make it an option. But trust me, I would really love to see it in 120 and 126/127. Film’s not Dead: Is there anything else you’d like to say to the readers of Film’s not Dead? Japan Camera Hunter: Thank you for all your support. I have been really humbled by the reaction to this. 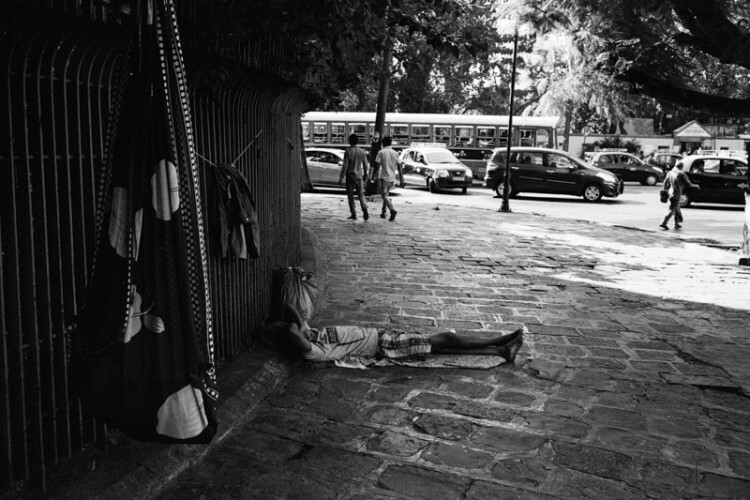 I am doing my best to make this film cheaper and more accessible to everyone. If the film is popular it can go into larger scale production and the prices will come down (hopefully by quite a bit). Please bear with me and I will do my best to show you my appreciation. To find out more specifics about this new film please click here, and pre-order it here. 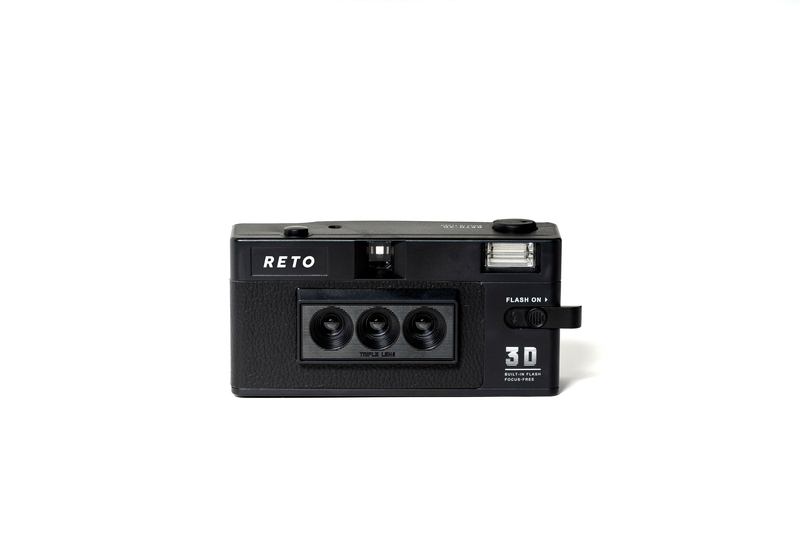 RETO3D : A New 3D Camera!